The Chinese capital is all set to get its first internet court to settle online disputes, according to a state-run media. 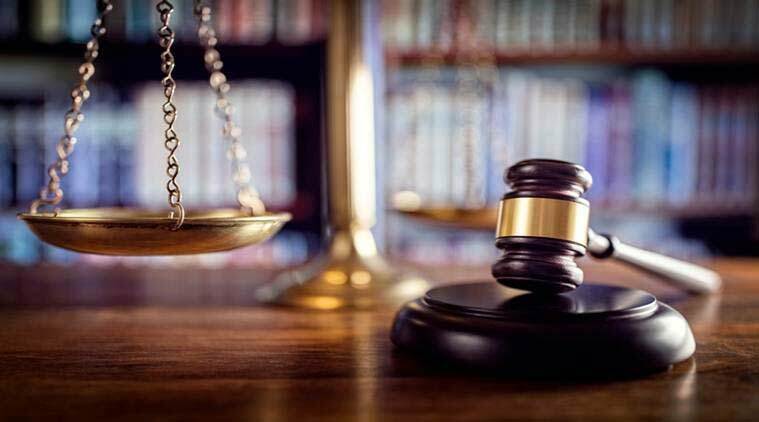 The chief justice and judges for the cyber court planned for Beijing were appointed at a session of the 15th Beijing Municipal People’s Congress Standing Committee on Thursday, the state-run Xinhua news agency reported. While 50-year-old Zhang Wen was appointed as the chief justice, 40 others were appointed as the judges. Besides Beijing, there is also a plan to set up an internet court in Guangzhou province, the report said. China opened its first internet court in Hangzhou last August. With an average age of 40, all the personnel of court have over 10 years of experience in relevant fields and more than 75 per cent of them hold graduate degrees, the report said.